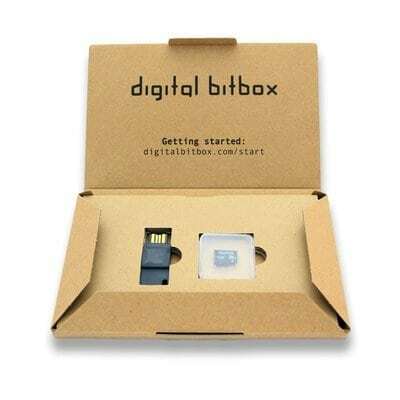 Digital Bitbox v1.0 is an open source hardware crypto wallet and it supports Bitcoin, Litecoin and Ethereum (ETH, ETC and ERC20). 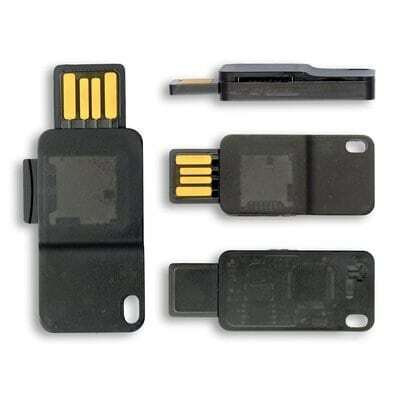 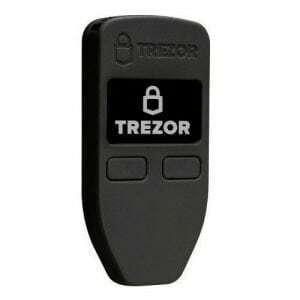 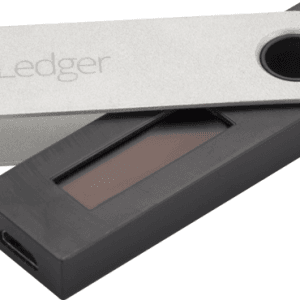 Features include easy backup and recovery with onboard slot for micro SD and creation of hidden wallet, AES-256-CBC encrypted communication over USB, two-factor authentication and more. 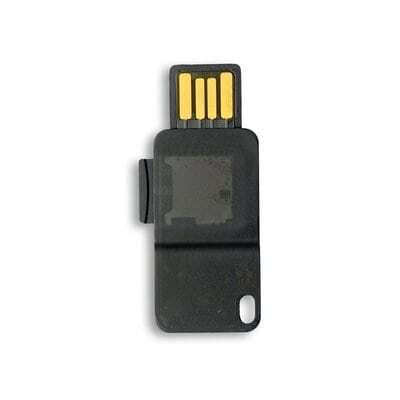 Has extremely durable case filled with epoxy and packed with security.